Cherry Gilchrist is an award-winning author whose themes include mythology, alchemy, life stories, esoteric traditions, and Russian culture. She is a graduate of Cambridge University, and holds a post-graduate diploma from the University of Bath Spa. Her broad range of titles covers books both for adults and children, such as the popular Stories from the Silk Road, the well-known Alchemy, the Great Work, and the ground-breaking Circle of Nine, about feminine archetypes and how they integrate with the everyday lives of women. The Circle of Nine: An Archetypal Journey to Discover the Divine Feminine Within is now published in the USA and UK by Weiser Books in a new, expanded and updated edition. Many years of visiting Russia to research traditional culture there resulted in The Soul of Russia, also published as Russian Magic. Another recent book, Growing Your Family Tree, is a guide to discovering personal roots and family history, and explores the place of ancestry in our lives. It follows Your Life, Your Story: Writing your Life Story for Family and Friends, reflecting Cherry’s long-standing interest in personal narratives (see Books page for publishers and full details). And Cherry's book Tarot Triumphs, on the symbolism of the traditional Tarot cards, was published in 2016. 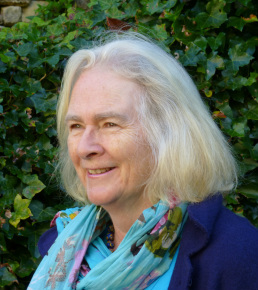 Cherry is also an experienced lecturer and writing tutor. Venues for her talks have included the Temenos Academy, NADFAS, the British Council, the Cheltenham Festival of Literature, and The Royal Academy. She lives in Topsham, near Exeter UK, with her husband, artist Robert Lee-Wade. Not forgetting Zaq and Cassie - two black cats for good luck! http://elizabethducieauthor.co.uk/elizabeth-chats-with-cherry-gilchrist/ - and learn what I might rescue from a burning house! Check it out! 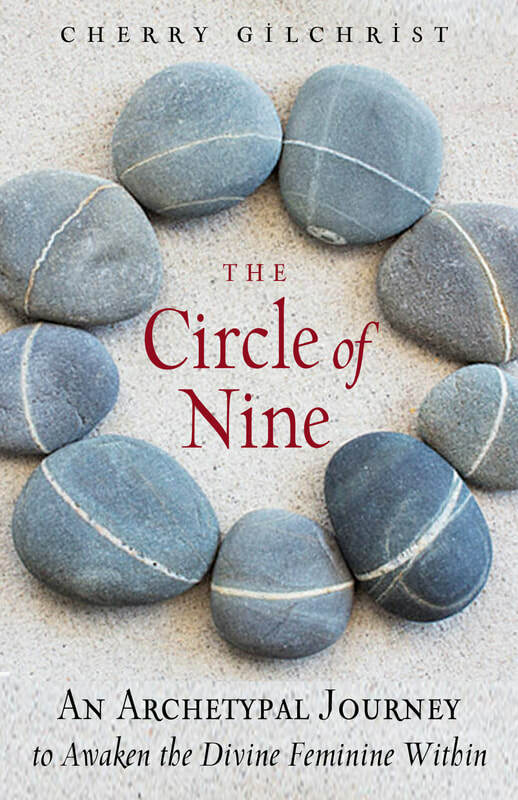 There's a dedicated website for 'The Circle of Nine' at www.circleofnine.org to see more about the book, the stories, and the nine feminine archetypes who make up the circle. Do visit my blog! I write about 'all and everything' there, covering present passions and past curiosities. Most can be found through 'categories' and I hope to get all of them listed this way soon. It's somewhat of an occasional activity but over the last few years I've built up a library of posts that I'm proud of.